Developers of a new supermarket in Cottingham, East Yorkshire, have come across Japanese knotweed near the site and are trying to eradicate it, the Hull Daily Mail reported. The Japanese knotweed’s removal is expensive and time-consuming. It is also a highly specialised job, especially considering the fact that it can grow more than nine feet in only ten weeks, and spreads from homes, wasteland, waterways, railway lines and footpaths. 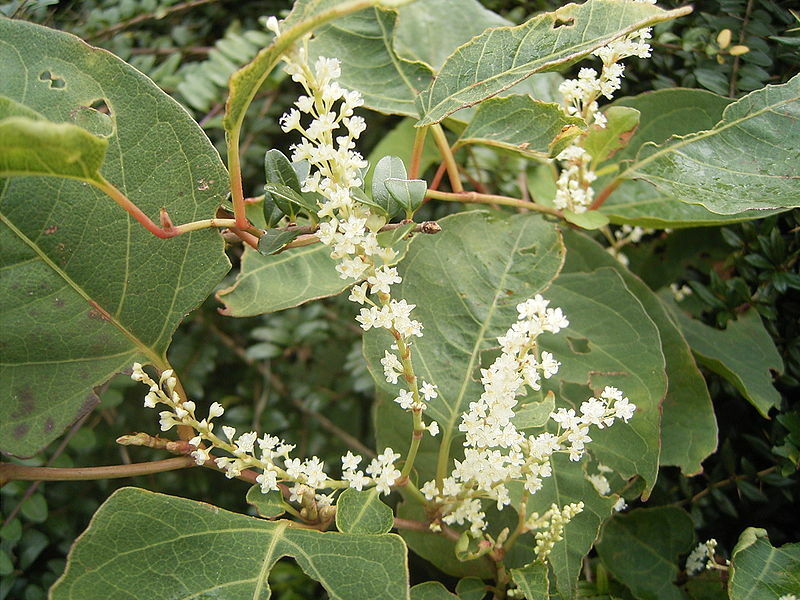 Between five and seven different Japanese knotweed identifications have been reported on the supermarket site, said Lena Slater, East Riding councillor for Cottingham South. It is important to use professionals in order to get rid of the plant, as it is highly resilient. Once it starts spreading, it can even grow through concrete, Slater added. Japanese knotweed spreads through root growth, not by seed, which is an issue if the plant needs to be moved. However, neighbouring homes do not need to worry about it, Slater said, adding that the Environment Agency will investigate. The councillor hopes that the agency will handle the problem properly. 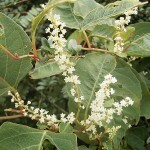 People think that Japanese knotweed is more dangerous than it is in reality, which is mainly due to the fact that it is hard to remove it, Slater commented. Japanese knotweed on the supermarket site has been known to be present for some time and the developer has reported it in the company’s ecological report, said Simon Dixon, of supermarket developer Innovating Space. A specialised firm has been already commissioned for Japanese Knotweed Removal on this invasive plant prior to starting work on the supermarket.